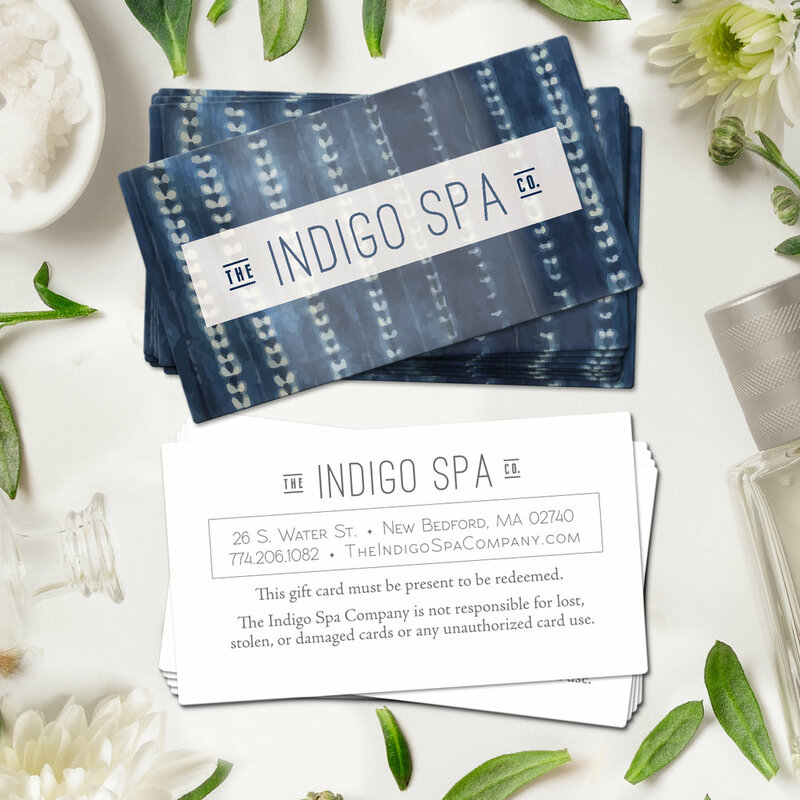 As part of a brand identity campaign for the launch of a local spa, these gift cards were designed to reflect the beautiful, spiritual qualities of indigo that the Indigo Spa Company was inspired by. A custom design project for a group of local female entrepreneurs: This project was created by women, for women, and for a product that is focused on empowering women one manicure at a time. These business cards were designed to reflect the entrepreneurial spirit of a woman whose business empowers other women through creative networking strategies.